Great that rural women get their own day. Too often they are overshadowed by urbanites. 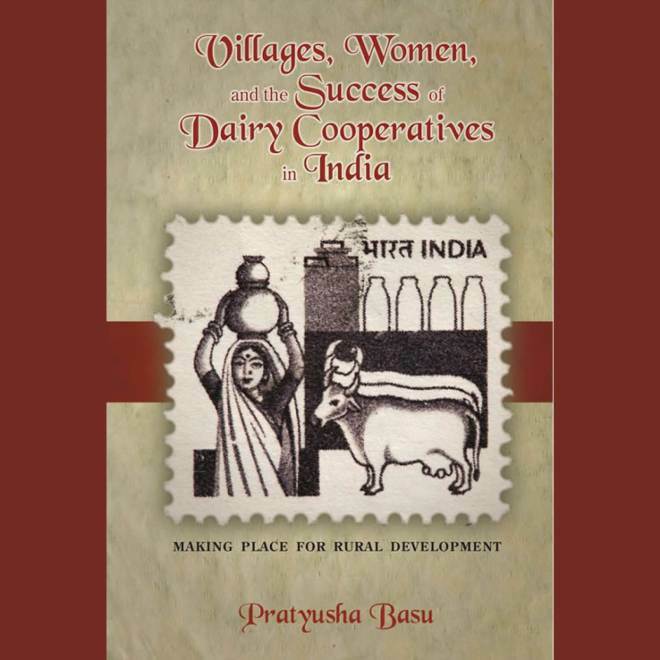 October 15 is the International Day of Rural Women, and so Cambria Press is highlighting Villages, Women, and the Success of Dairy Cooperatives in India: Making Place for Rural Developmentby Dr. Pratyusha Basu.